LANCASTER Dodd is a charismatic leader of a pseudo-religious sect in 1950s America and Freddie Quell is his almost-disciple. Also in main roles in the stellar cast are Amy Adams and Laura Dern. 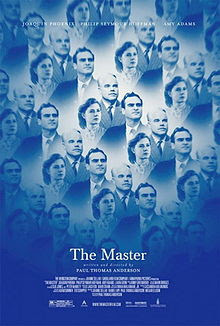 “The Master” is rated R.